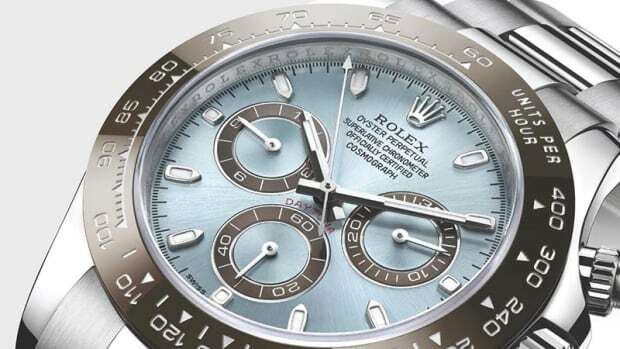 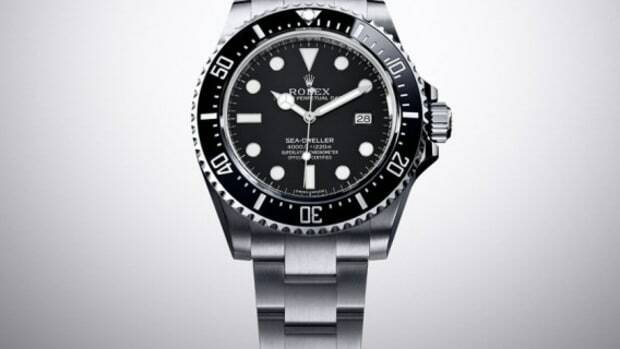 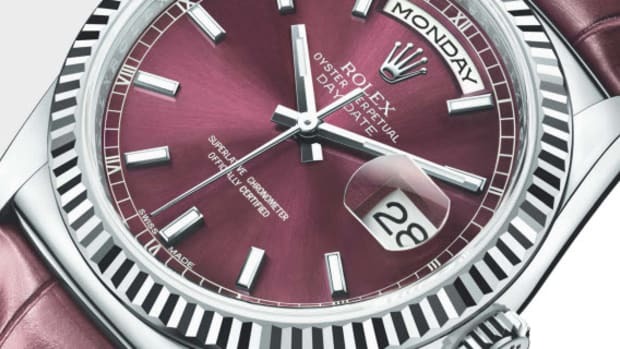 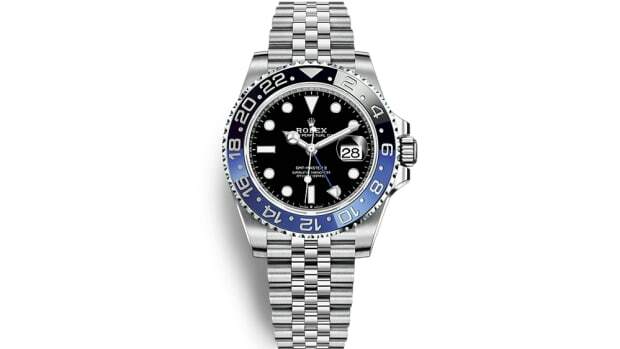 In addition to announcing a new GMT-Master II "Batman," Rolex also introduced a new 43 mm Sea-Dweller at Baselworld. 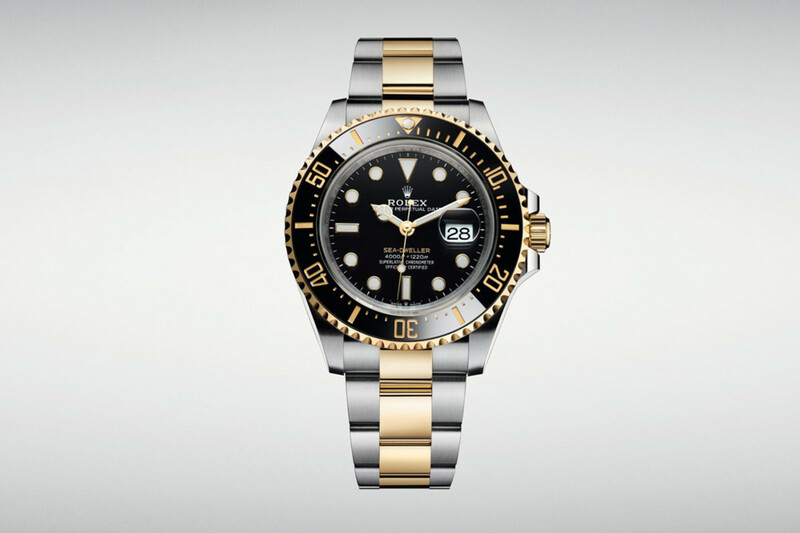 For the first time, the company has used 18 carat yellow gold on the model. 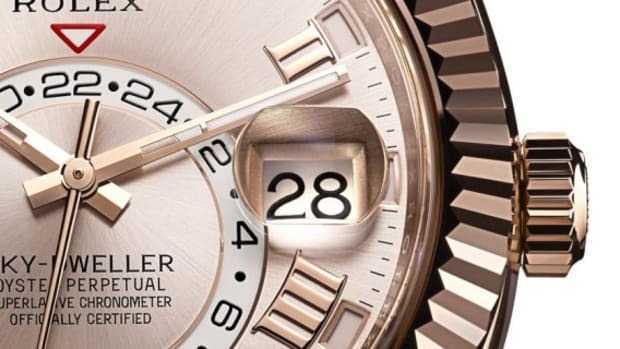 Combined with the Oystersteel, the new "Yellow Rolesor" also features a Caliber 3235 movement. 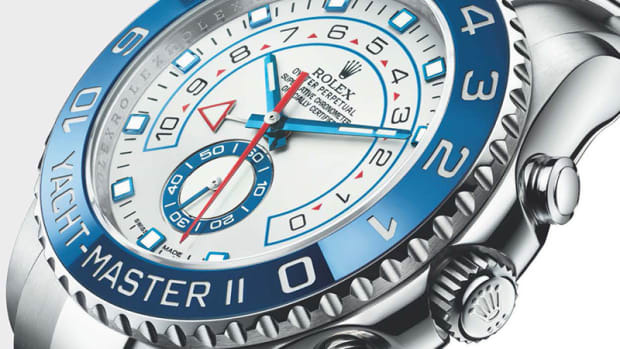 The Oyster case and Helium Escape Valve on the Sea-Dweller is guaranteed to be waterproof up to a depth of 4,000 feet. 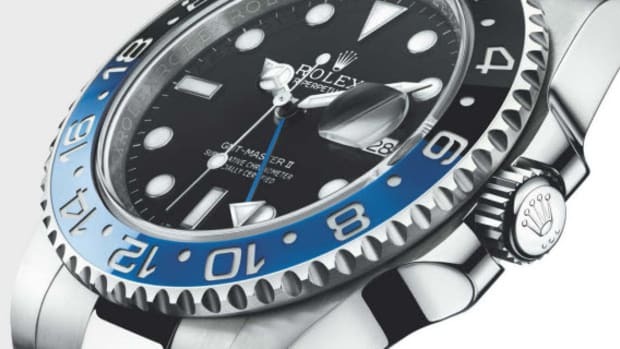 You can purchase the new Sea-Dweller "Yellow Rolesor" for $16,050 at rolex.com. 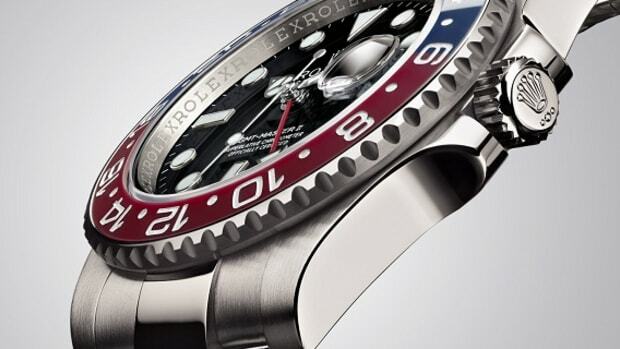 Rolex Introduces an Updated GMT-Master II "Batman"